Our staff take many opportunities to share the love of Christ through their actions, and a great way to do that is through sports. 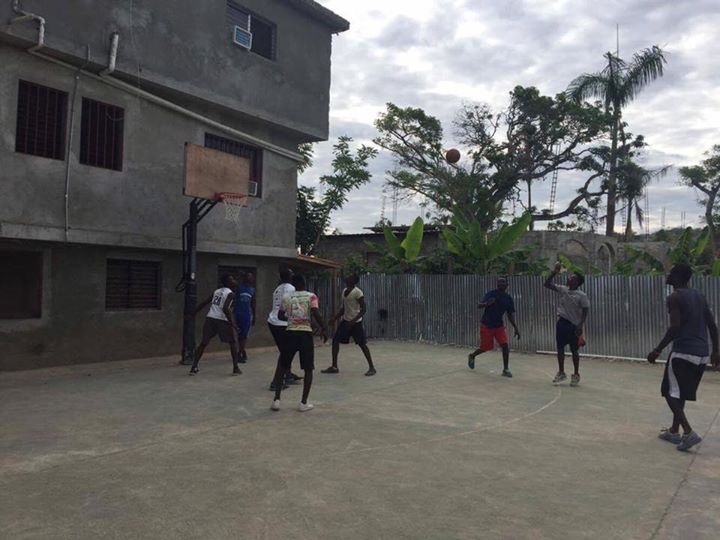 As many know, basketball is a favorite pastime of many at HBM, so what better way to build relationships and extend grace than on the court! We are thankful for our friends in the community, as we make new ones almost every day. God is good! 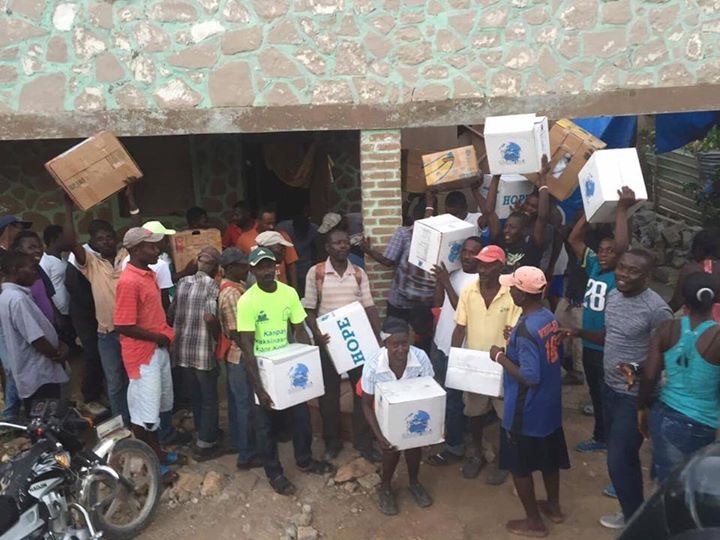 Due to the assistance from HaitiOne and Mission of Hope partners, we continue to distribute relief supplies and food to those in need in the community. Our staff work hard to determine who has the most need, as many in their communities look to them for support and aid. It is a blessing to see how eagerly they work to tangibly share God's love to those around them. 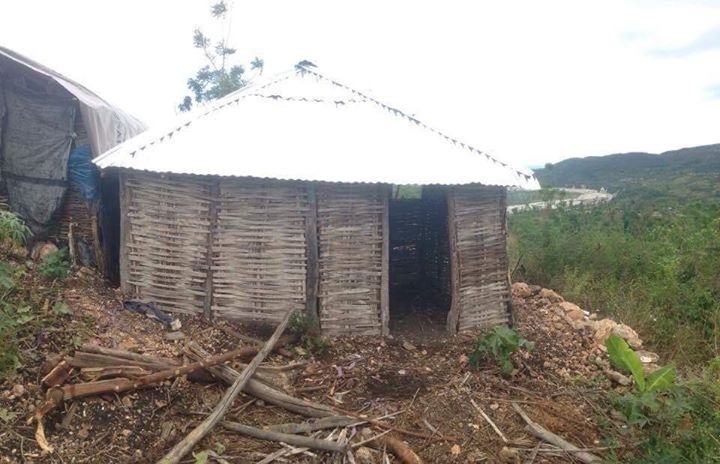 Homes continue to be finished and roofed in the communities of Te Wouj and in Bonbon! Thanks to hardworking people who we can supply with a job in the community and support from sponsors, these students and their families will stay dry in the next rainstorm! 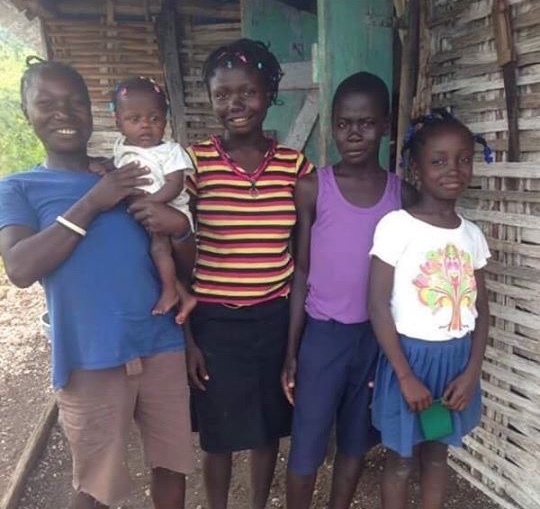 Building homes for our students and their families in Te Wouj that were destroyed in the Hurricane not only provides them with adequate shelter, it also gives us the opportunity to build stronger relationships with them and share with them how God cares for them, His children.